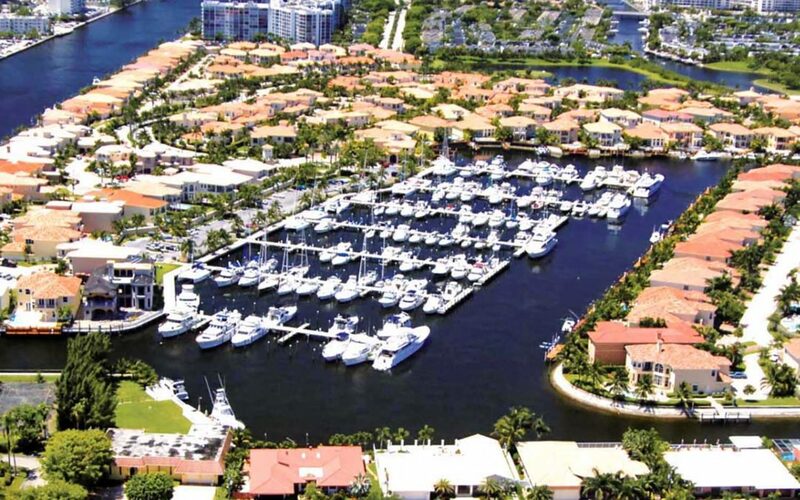 Suntex Marina Investors LLC announced that it has acquired the Loggerhead Marina portfolio. Under the terms of the agreement, 11 Loggerhead Marina properties located throughout Florida now join the Suntex portfolio. With Loggerhead’s combined 2,300 slips, located in luxury locations stretching from Miami to Daytona Beach and on Florida’s west coast, this purchase makes Suntex the largest marina operator in Florida. All Loggerhead marina locations are designated Clean Marinas under the state’s Clean Marina Program. As part of the purchase, Suntex has committed to maintain a philanthropic partnership with Loggerhead Marinelife Center. A “from rescue to release” non-profit facility focused on ocean and sea turtle conservation, the facility houses a variety of exhibits, other coastal creatures and a working sea turtle hospital. Providing outreach programs and educational experiences for children, Loggerhead Marinelife Center hosts more than 300,000 guests per year, free of charge. Suntex is now one of the largest corporate donors to Loggerhead Marinelife Center and its current capital campaign. 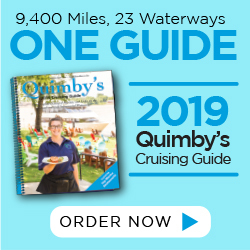 “Suntex is the industry leader in providing a great marina experience, which is much more than providing a place to store a boat. Adding the Loggerhead portfolio is a further demonstration of our strategic focus of owning world-class facilities in locations that allow us to provide superior customer service,” continued Redmond.